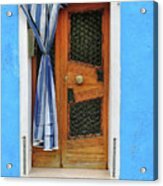 Blue In Burano is a photograph by Dave Mills which was uploaded on July 25th, 2016. 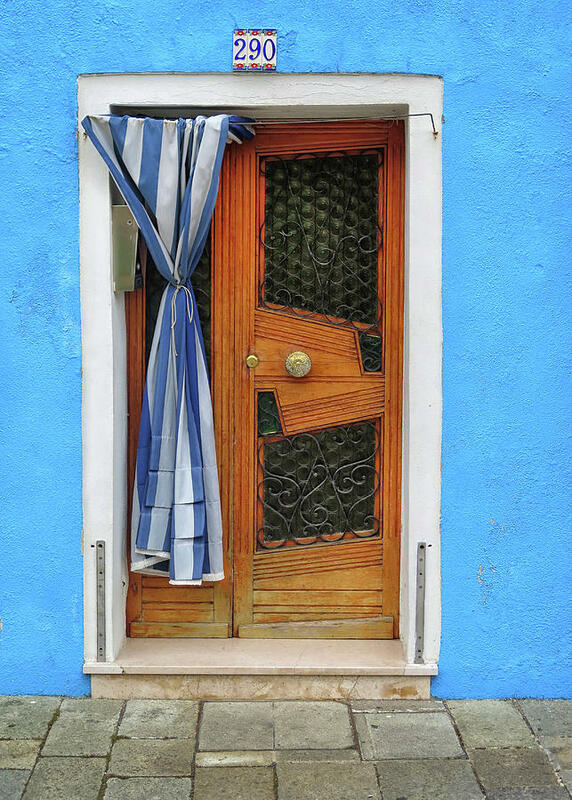 Burano is on an island off the coast of Venice,Italy.It is known for it's brightly colored houses and lace manufacturing.The town is divided by canals and has an interestng main street with colorful shops. 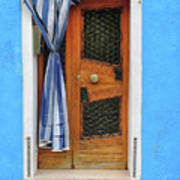 There are no comments for Blue In Burano. Click here to post the first comment.